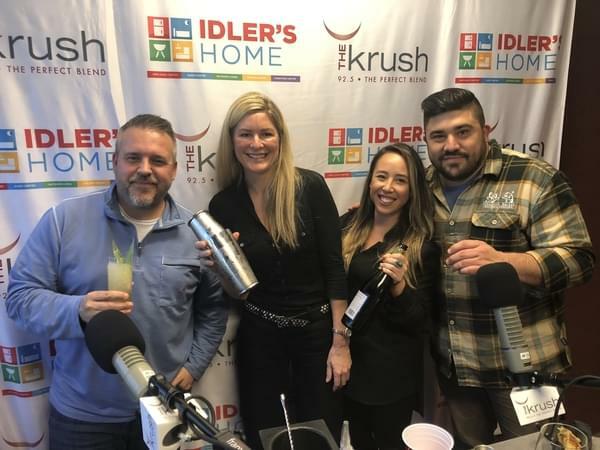 We got Kimberly Walker in with Dominique Gonzales from Nightcap, part of Granada Hotel & Bistro here in studio today talking about the new Cocktail Lounge in SLO! Wow, there are some incredible people behind the bar making some phenomenal drinks at Nightcap. Dominique makes us her take on the classics, Tom Collins and Mai Thai and wow, you’ve never tasted anything so good. Nightcap is part of Granada Bistro & Hotel in SLO and focuses on mostly Cocktails with snacks to pair. Be sure to check out the new hotspot in SLO!